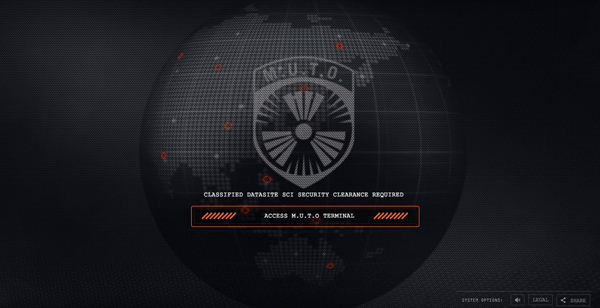 This evening, the internet has been ablaze with speculation about MutoResearch.net and what it means. Once you’ve accessed the website, there are two videos that can be viewed (at the time of this writing) ASSET_G514.MOV and ASSET_G528.MOV. What can you find by hacking their system?